Truth: I’ve lived in or near Asheville for over eleven years now and somehow have never made my way inside the Biltmore Estate. I’ve been on the property both to eat and to enjoy the Summer Concert Series but as far as actually going inside the house and exploring the grounds, it’s always been on my wish list. 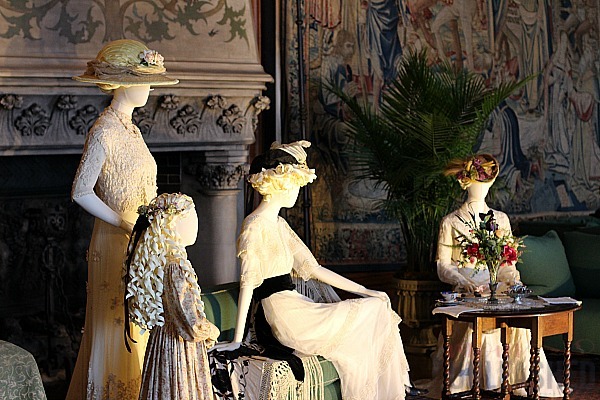 Recently I was invited to spend the day taking in not only the grandeur of the house but also to enjoy the amazing costumes from one of my all-time favorite movies, Titanic, that are currently on display throughout the Biltmore Estate. 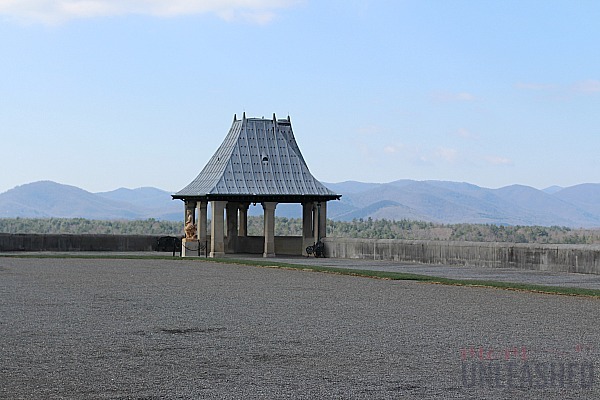 While I thought I knew pretty much everything I needed to know going into my day on the Biltmore Estate, I quickly learned that this massive estate has so much more to offer than I had even imagined. 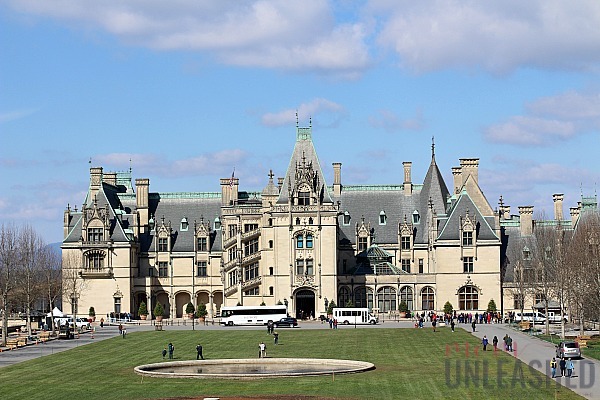 Whether you’re a local whose just never gotten there or traveling in just to visit, I wanted to share with you 8 things to know when planning a trip to Asheville’s Biltmore Estate! Most people buy their tickets for Asheville’s Biltmore Estate in advance but I for one thought that if you had a ticket, you were good to go. It’s important to note that you will need to reserve a time to enter the house. There are limited spots for each time slot and truth of the matter is, you’ll be glad that’s the case once you get it the house. This means the number of people touring with you will be controlled. Now, that doesn’t mean you’ll have the house all to yourself but it does mean that it won’t be so crowded that you don’t get to enjoy your tour. Just in case you don’t have a time reserved, don’t worry! Simple head to the ticket counter in front of the estate and you’ll be able to sign up for available time slots. 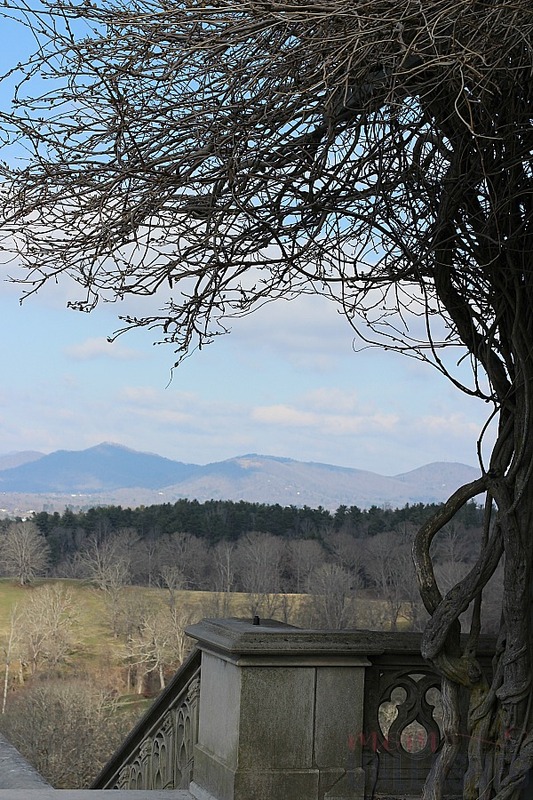 Getting on and off of the property of Asheville’s Biltmore Estate takes a little time. You don’t just drive up and park in front of the house. Instead, once your tickets have been checked, you’ll be directed to either a lot designated for shuttles or a lot designated for walking. If you’re not up for a little walk, take the shuttles! However, by parking in the walking lot, you can enjoy a short 5-8 minute stroll to the house. For me, walking up and seeing the beauty of Asheville’s Biltmore Estate open up in front of me made the walking option an absolute must! Once you’ve parked and walked (or ridden) the short distance to Asheville’s Biltmore Estate, you’ll enter the house at your assigned time to begin your self guided tour. 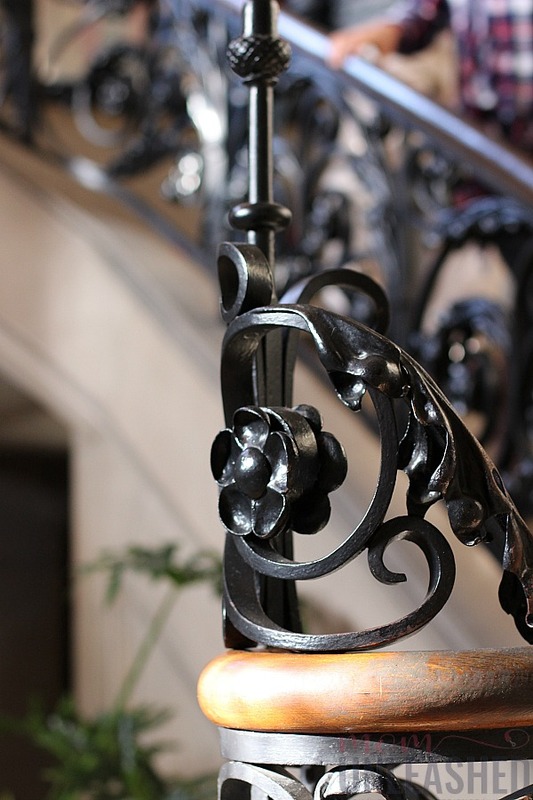 You will have the option to purchase an audio tour to accompany your stroll through the house or you can simply use the booklet that is given to you for free. 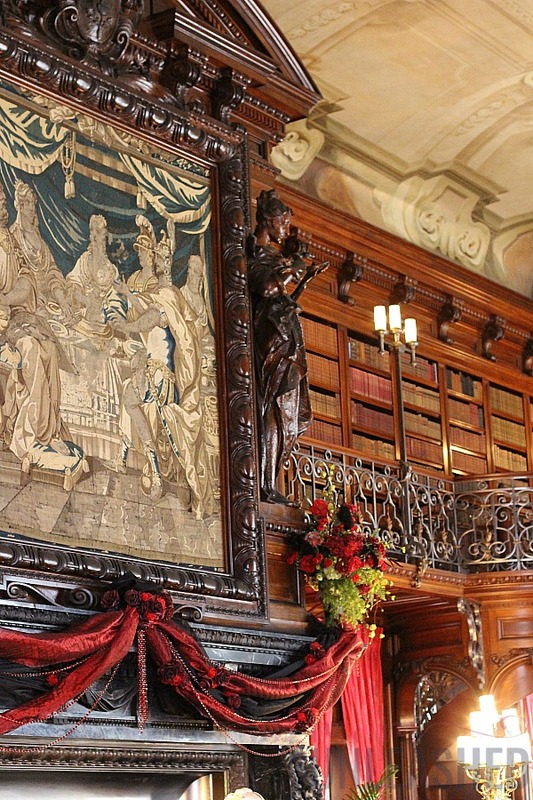 I personally loved simple reading about each room and reading the signs throughout the estate but if you’d like more information on each room (instead of googling or asking questions to the numerous attendants), the audio tour is available. Now, the great part about the self-guided tour is that you can really take your time and take in each room (there are more than 200 rooms!). I found that I wanted to linger longer in certain areas and moved quickly through others. There are also waiting areas and benches in certain areas of the house so that if anyone in your party gets tired, they can rest and you can continue the tour. I highly recommend allotting at least two hours to view the inside of the house. 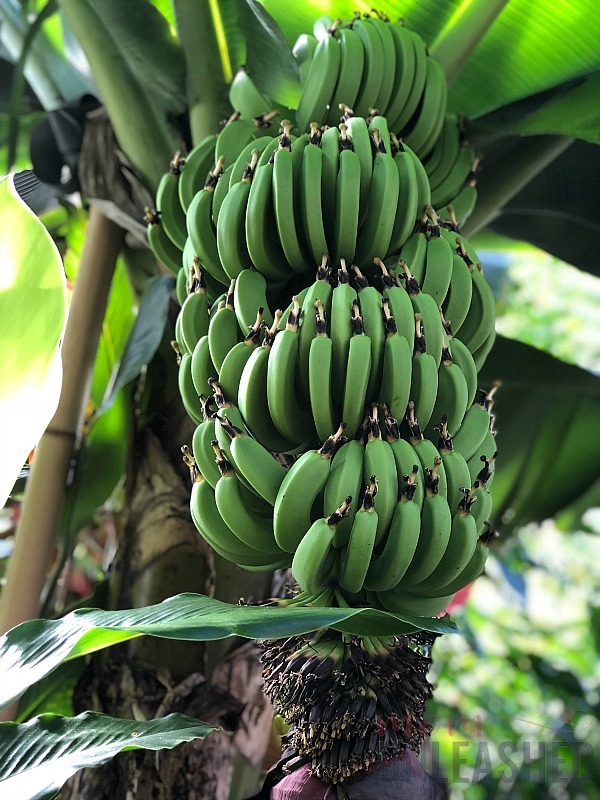 There are so many great details that you won’t want to miss and if you take the time to talk to some of the well-informed employees, you might be surprised and thrilled at all the amazing facts they will share with you! 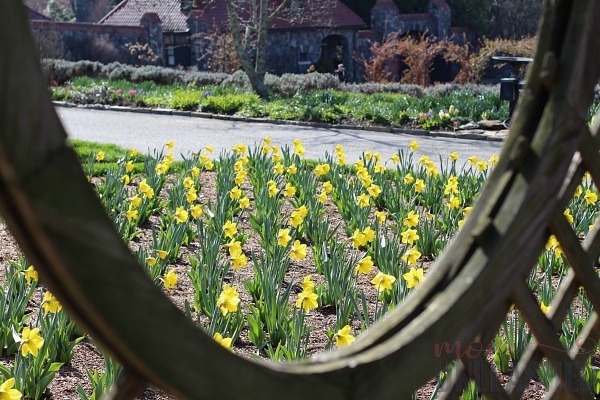 If you’re wondering whether to bring your camera with you, the answer is YES and trust me when I say that while cell phones cameras are great, you’ll want your DSLR to capture the details of Asheville’s Biltmore Estate. It’s important to keep in mind that photography is allowed but FLASH photography is not! 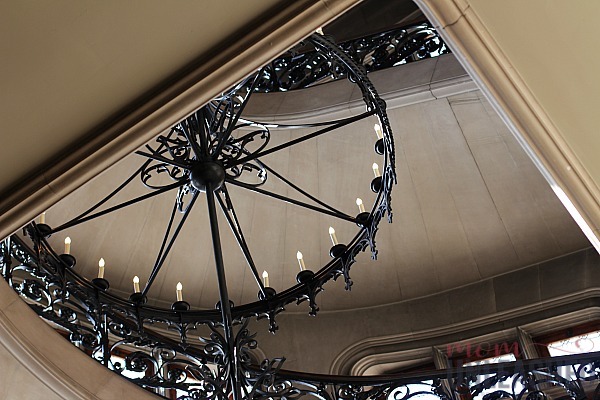 There were certain rooms that I wasn’t able to capture as well as I would have liked to due to lighting but for the most part, Asheville’s Biltmore House is lit so that you can take your very own stunning pictures of every last detail. 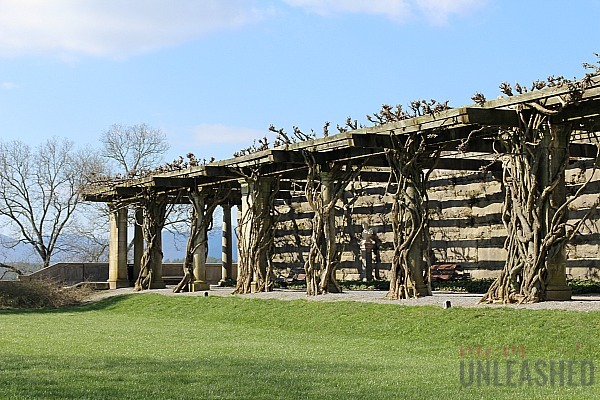 A really unique part of the experience at Asheville’s Biltmore House is the changing attractions. During different times of the year, different enhancements on are display to the house draw people in. 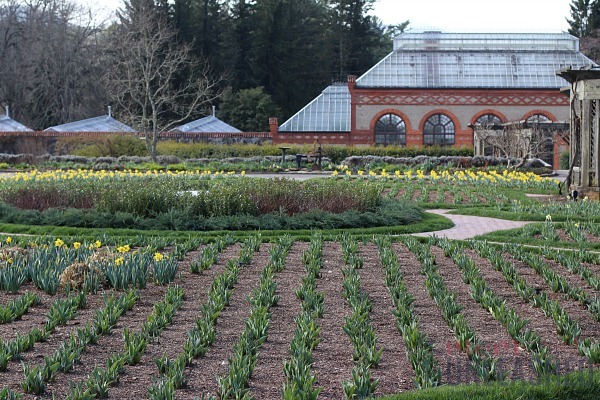 There’s Biltmore Blooms which showcases the amazing gardens during the Spring. There’s the Summer Concert Series which allows music lovers to merge their passion for music with the stunning estate. There’s even the new Chihuly at Biltmore which will feature works from artist Dale Chihuly in the gardens. 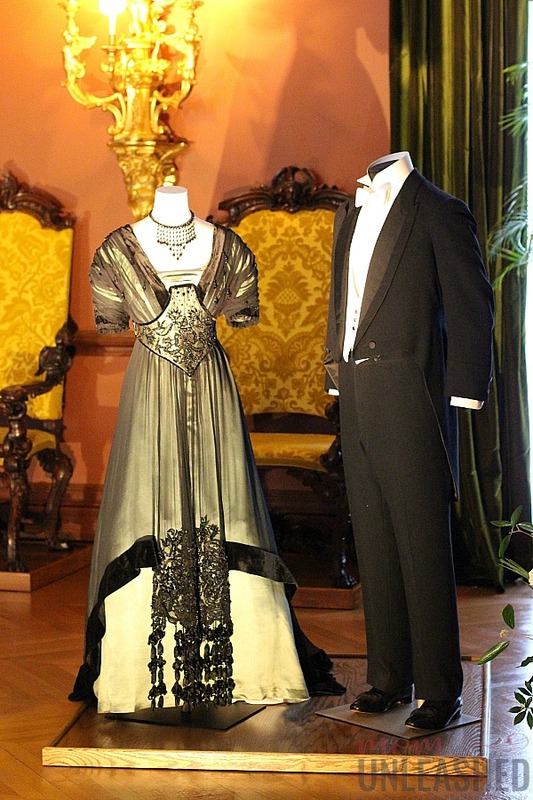 While I want to return for each of these (not to mention during the holiday season when Asheville’s Biltmore Estate is full decorated), I was thrilled to get to experience the historically relevant costumes from Titanic on my recent trip. 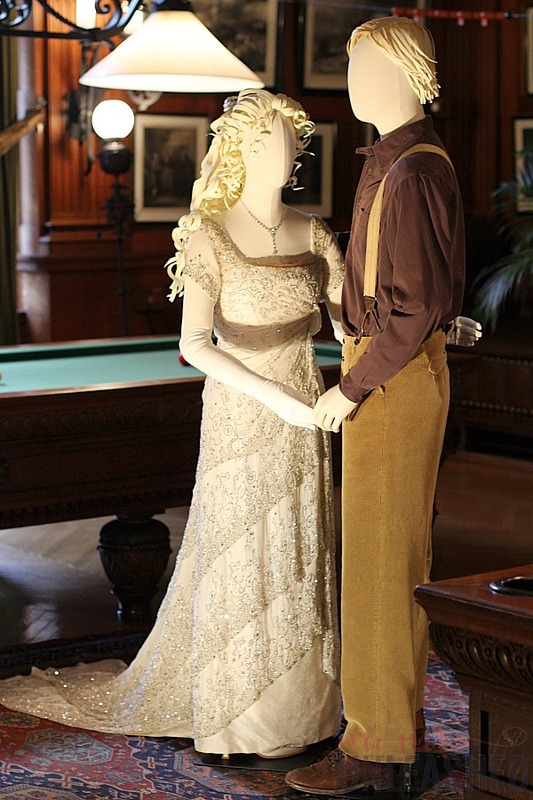 Now, as if seeing the costumes from one of my favorite movies wasn’t enough, these costumes are a true depiction on the dress that was popular during the times when George Vanderbilt opened his home to friends and family during the late 1800’s and early 1900’s. I highly recommend finding out more about events and activities available during your visit and taking advantage of the times that most interest you. Honestly, the house on Asheville’s Biltmore Estate is worth visiting in itself but the stunning views don’t end when you walk out the door. The gardens and grounds surrounding the house are just as stunning as the house itself. I happened to visit when everything was just starting to bloom and even with the crazy cold temperatures, majestic sites surrounded me. It worth taking the time to step out on the porch and take in the sweeping mountain view. If you have time. you can take a stroll through the property and enjoy the fact that you’re surrounded by mountains everywhere you look. It really is a spectacular backdrop and one that should be enjoyed during any visit. 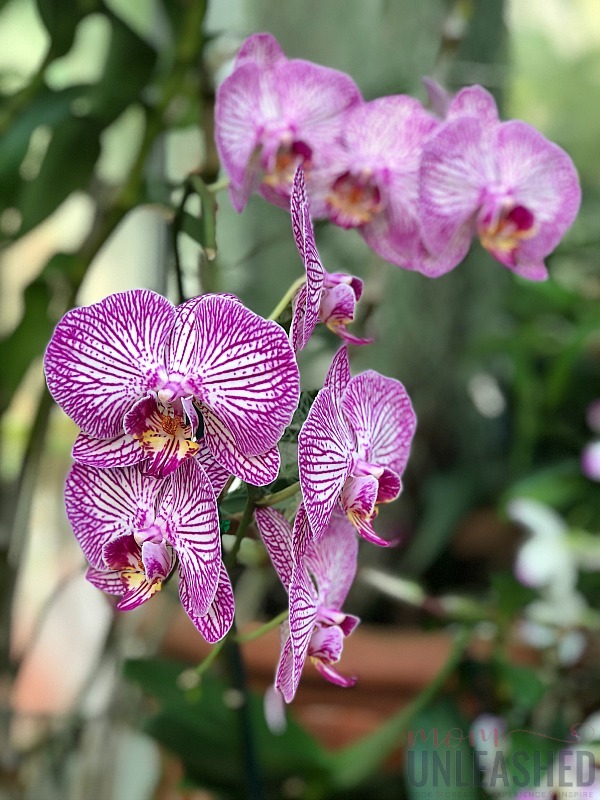 I fully understand that it’s easy to want to just spend the day strolling around Asheville’s Biltmore Estate and taking in the glorious mountain scenery but let me tell you, the gardens and hot house are not to be missed! 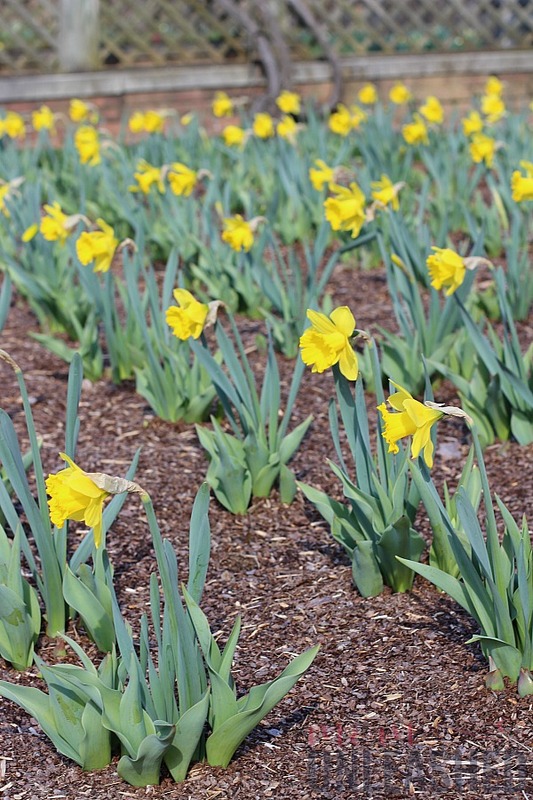 If you’re a flower lover like I am, there’s never a bad time of year to visit these two places! 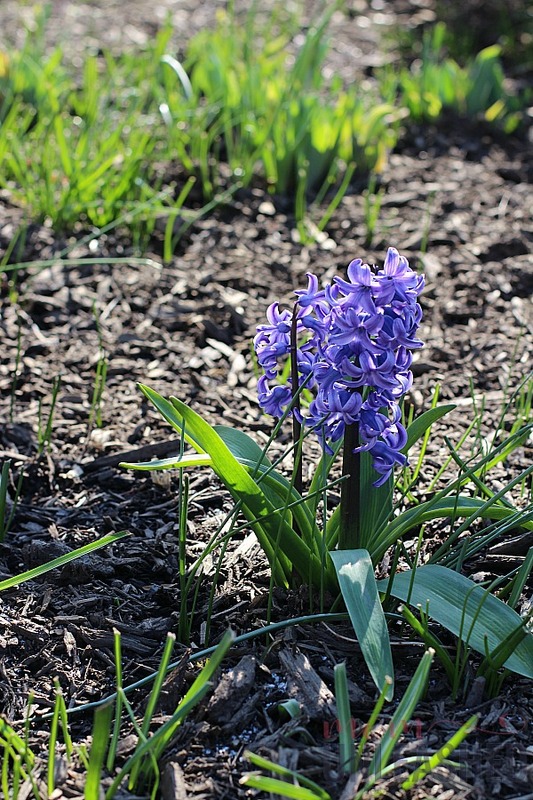 Like I mentioned earlier, most of the flowers are just starting to bloom in the gardens but in it, I can see a promise of the glorious carpet of flowers that is to come! 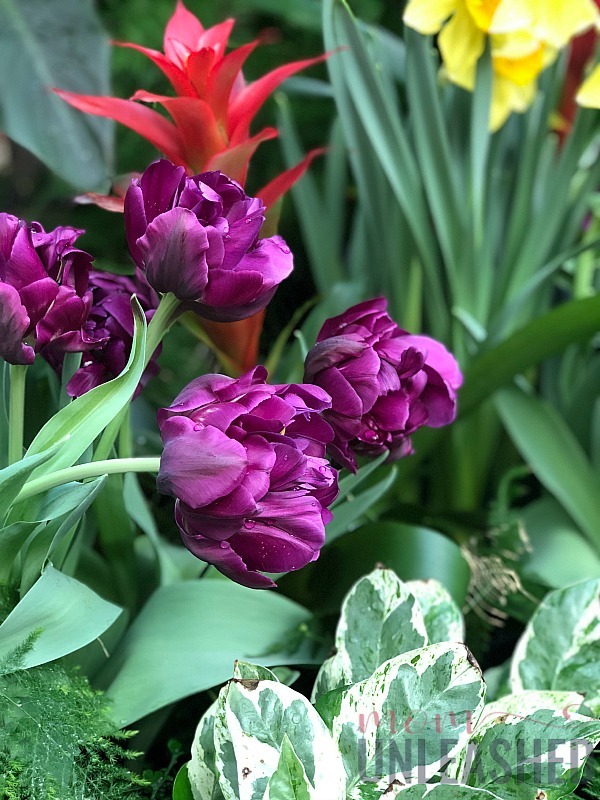 Not to mention the fact that no matter what time of year it is, the hot house is filled with blooms that are both exotic and breath-taking! 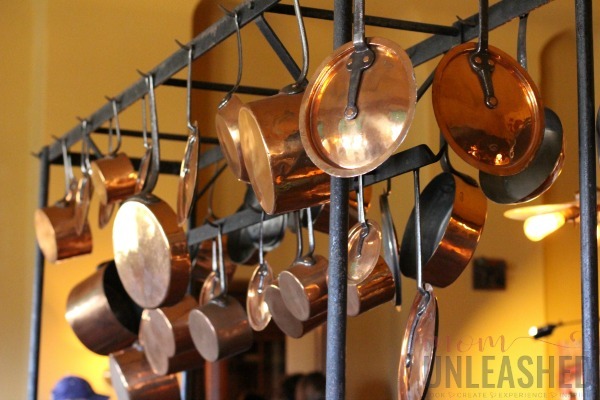 While all the above tips are important, I’ve perhaps saved the most important thing for last….be sure to plan an entire day to visit Asheville’s Biltmore Estate! You see, I’ve just scratched the surface of all there is to see and do. 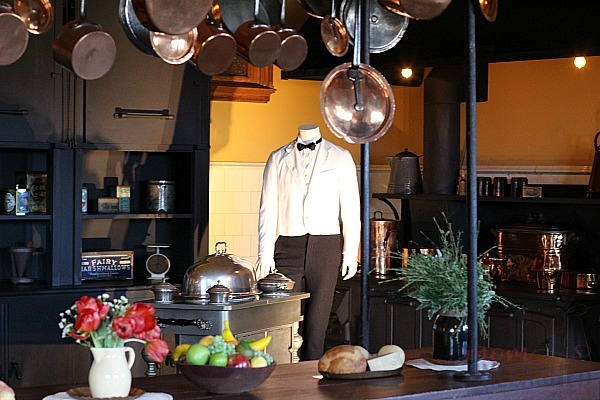 Once you’ve worked you way through the house, the gardens and the scenery, you an kick back at one of the on-site restaurants, do a little shopping or even visit the winery. So be sure that no matter when you visit you allow yourself plenty of time to do everything and see everything. Of course, if you miss one or two of the stops along the way, you’ll just have to plan a return visit! 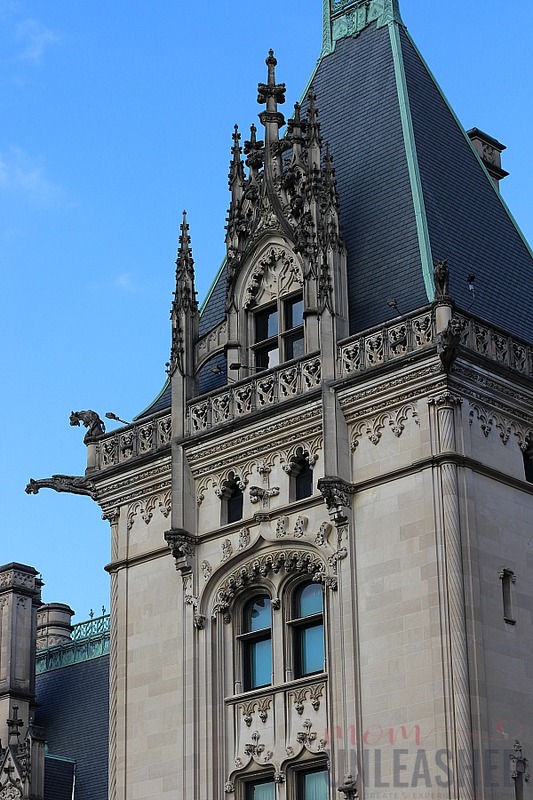 Tell me, have you ever been to Asheville’s Biltmore Estate? What did you think? What a beautiful property. I had never heard of this one before, but it reminds me very much of the Newport mansions. I’m only a few hours away from Asheville and I’m embarrassed to admit that I’ve never been to The Biltmore. My kids have been, my friends have been, but I never have. And I’ve always wanted to visit. 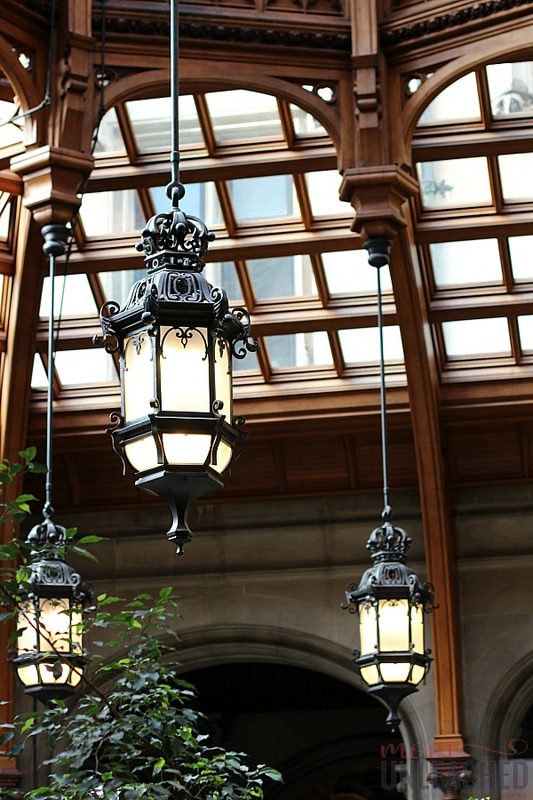 This great information for anyone who wants to visit Biltmore. EVERYONE should visit, by the way. We’ve been there, and it is just beautiful. I’ve always wanted to visit here. It looks absolutely gorgeous! The photos are stunning, and it just sounds like such a lovely place to visit. We’ve never been, but I’d love to go. Thanks for the tips, because I had no idea to purchase tickets in advance, and about the self guided tours. I loved that mansion it was spectacular and I would love to learn the history behind the estate. I think if I ever get the chance to visit I will go and walk the grounds inside and out. That looks like a gorgeous place to visit. The only place I’ve spent time in NC is the Outer Banks, which I love. Great tips. I keep wanting to go at Christmas sometime. We went during the summer but it’s been several years ago and I would love to see it again. We’ve always considered visiting and for some reason never have. It is now on top of my things to do list! So beautiful. Thanks for your amazing tips! 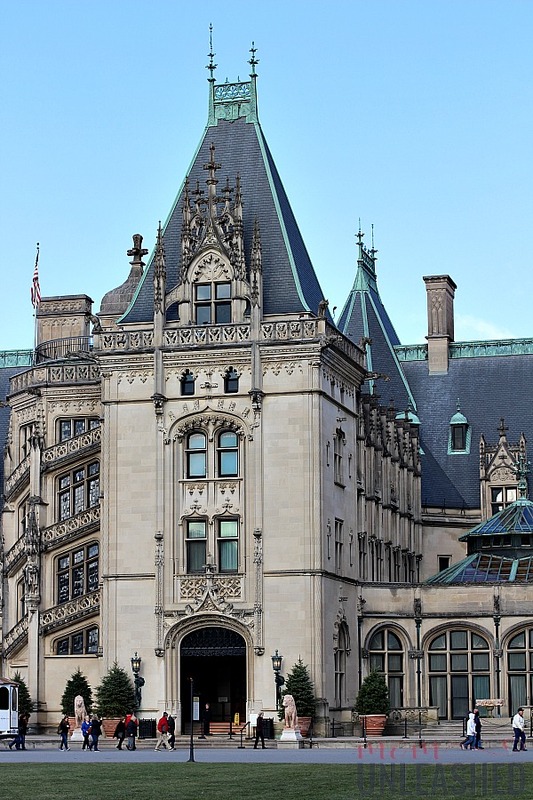 I’ve always wanted to visit Asheville’s Biltmore Estate. It looks like such a wonderful place to visit. Wow… check out that architecture. I love how you mention that the visit will take time and to just enjoy every bit of it. I think this is something my husband and I would really enjoy together! That is beautiful. I remember I lived about an hour outside of Memphis for 11 years. I visited there more when I live in another state than in the 11 years I lived there. 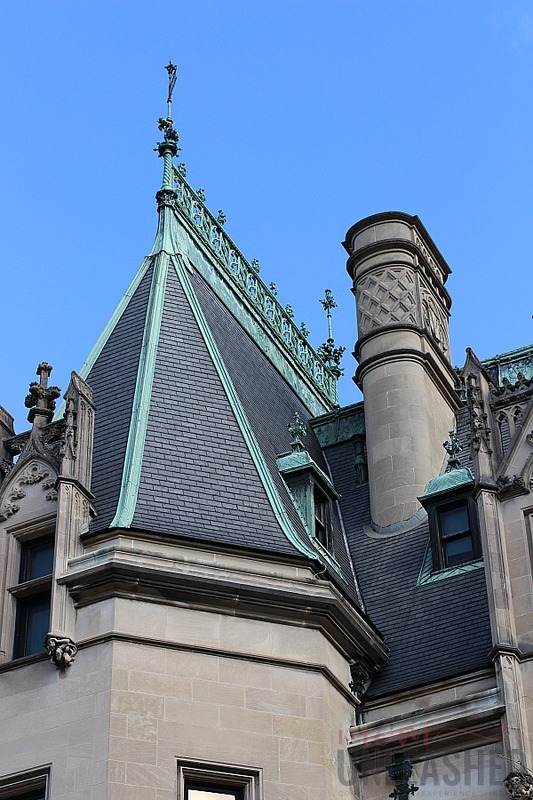 I have always wanted to visit the Biltmore Estate. Thanks to your post and tips I will be ready to make the most out of my visit! Wow, this place is super stunning and HUGE!! I love the pretty flowers, and the architecture. This is somewhere I have always wanted to visit. It is an absolutely beautiful place from the pictures. I love how exclusive this place is. The architectural design is really something to admire as well. That is one fancy place! I sure would love to check this place out; it looks too good to pass up. It looks amazing! I would love to visit someday and it’s good to know what I need to do before I actually go there. 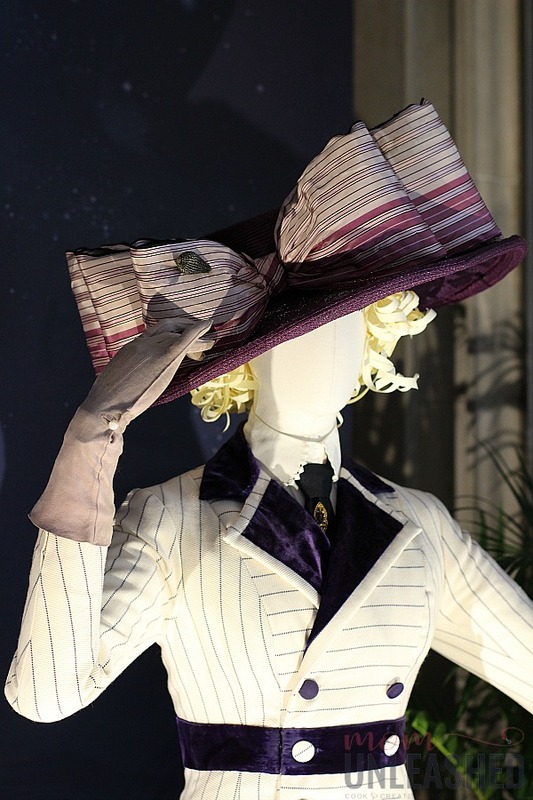 I love that you can see the costumes from the movie, I would be at awe. 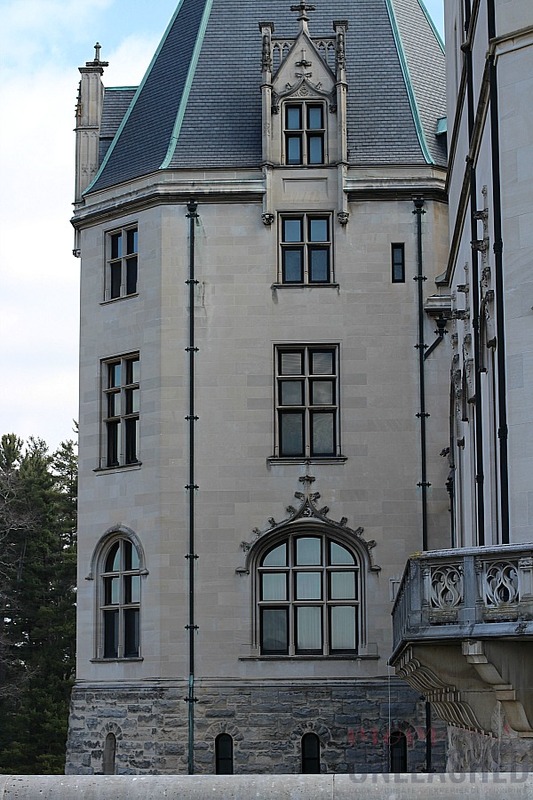 Wow Asheville’s Biltmore Houseb looks like an amazing place to explore. I’ve always wanted to go have the tour of a place like that. These are all great tips to know ahead of time. Wow, what a gorgeous place! My girlfriend loves visiting places like this so we’ll have to visit some day! I think the most impressive aspect about this estate is the garden! 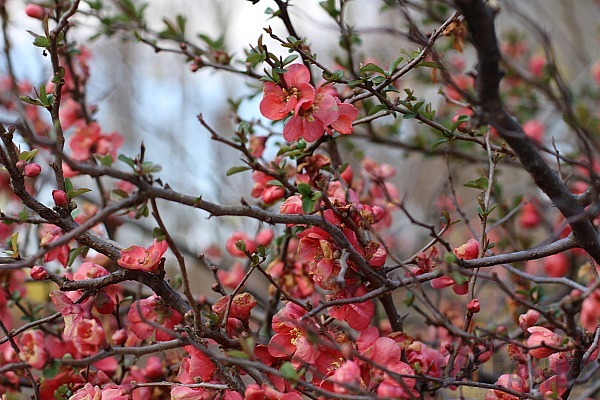 How dreamy and impressive… if I were to go, I would definitely love to see the garden first thing. It’s been such a long time since we last went to Asheville and I think it would be nice to go back. 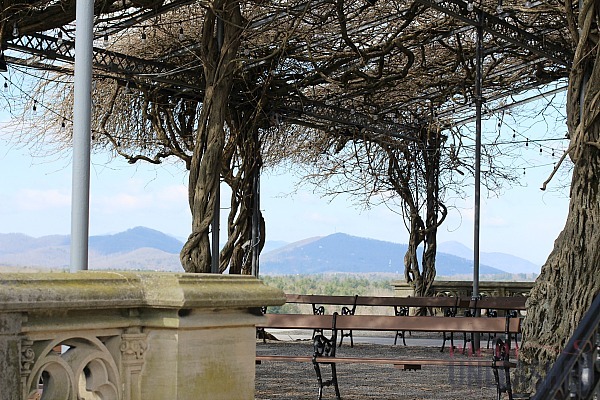 Biltmore Estate is such a beautiful place and there are so many things to see and explore! Wow, what an amazing experience. I would love to visit and experience the same too. Thanks for the tip Indeed, I should check out my schedule and time for planning on when to visit. I wouldn’t mind staying here the entire day just touring and exploring the whole estate. 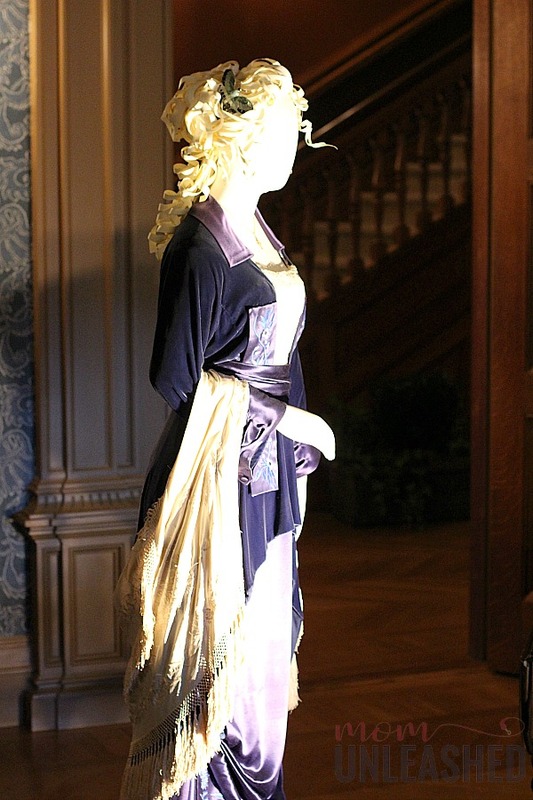 I’ll probably enjoy looking at the Titanic costumes as well. Aside from that, the exterior of the place is stunning as well. We visited a year ago as a family. The kids liked it but it was a lot of walking around since it was so big. What a gorgeous estate. I would love to take a tour. 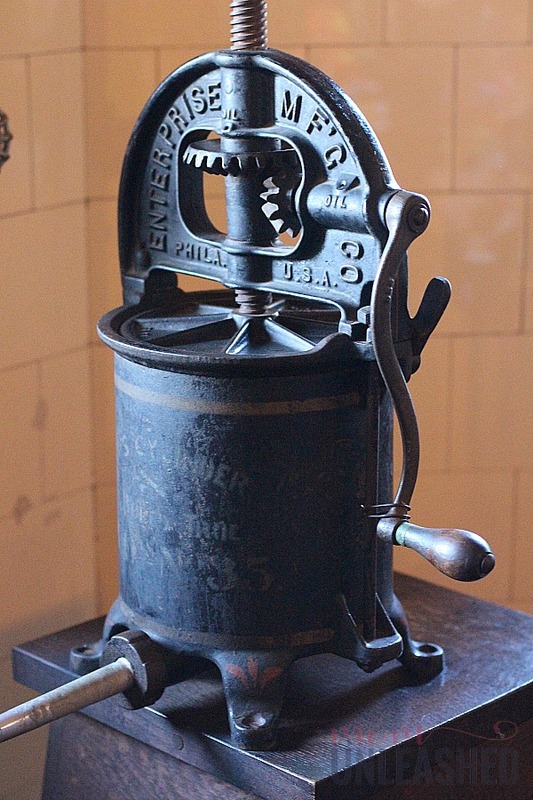 The clothing from that time period is beautiful. oh my goodness this place looks amazing. I have never been but would love to visit some day. The first ever postcard I received from the US had a photo of Biltmore Estate and I have wanted to visit it since. The gardens look amazing!